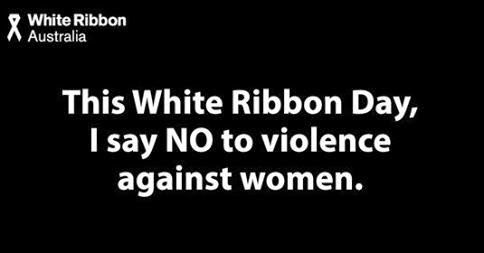 Today is White Ribbon Day here in Australia. 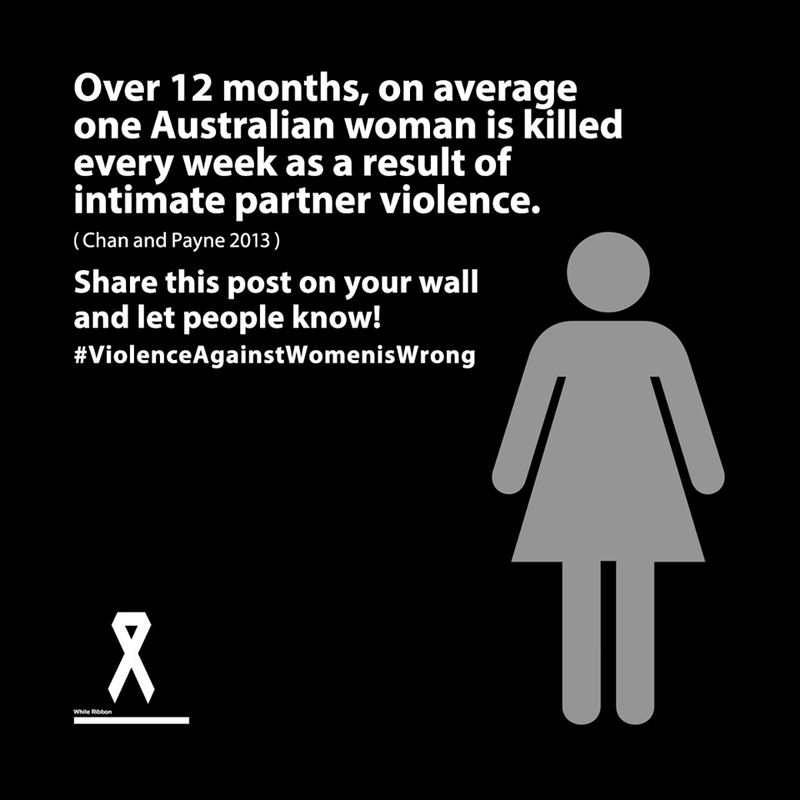 White Ribbon Australia is a non-profit organisation that works to prevent male violence against women. White Ribbon is a male-led campaign that believes that most men are good and that good men abhor such violence. 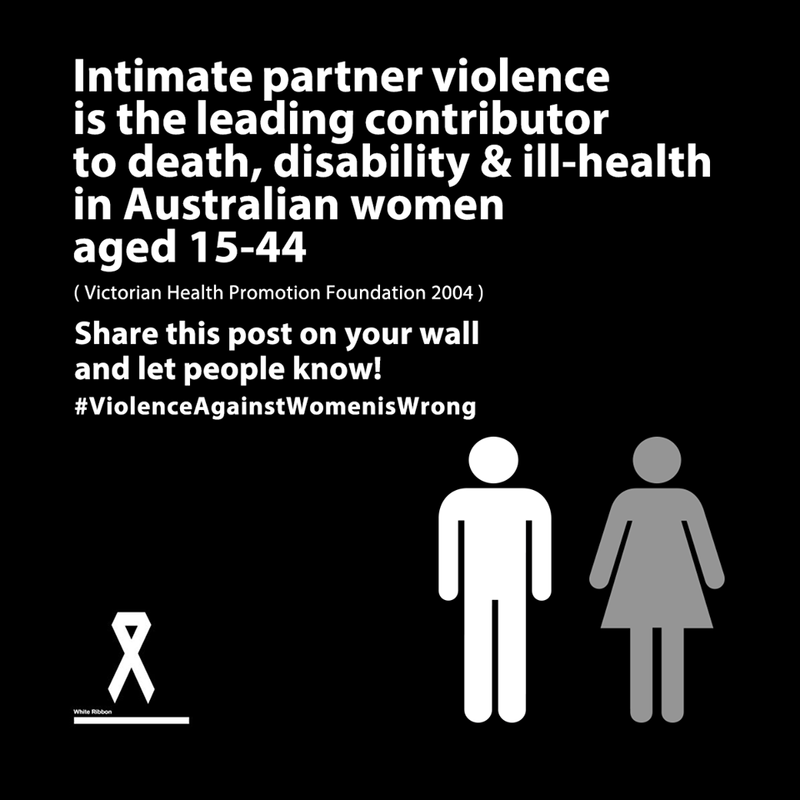 Please take time out today to think about the many women that have been physically and emotionally abused in their lifetimes.